Modern dermal fillers, such as Juvéderm®, Restylane®, and Sculptra® Aesthetic, can help plump your skin and restore your youthful volume. At Open Canvas Laser in San Luis Obispo, California, you can meet with Wilton McLeod, DO, and his team of expert aesthetic specialists to design your personalized dermal-filler injection package. Find out which type of filler is right for you by booking a consultation online today. You can also call the office directly. Dermal fillers, such as Juvéderm®, Restylane, and Sculptra Aesthetic, have continued to advance over the years. 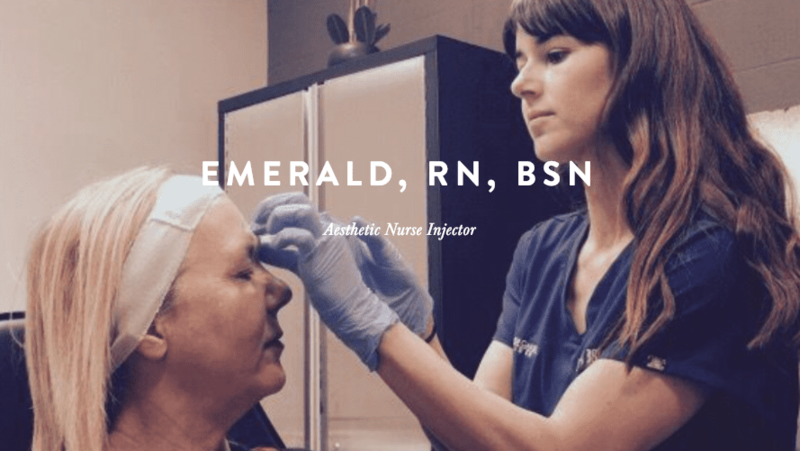 While each line of dermal fillers provides similar outcomes — plumper, younger-looking skin — the way each one works is a little different. Juvéderm® and Restylane are synthetic hyaluronic acid fillers. Hyaluronic acid, which occurs naturally in your body, is responsible for attracting moisture and delivering nutrients that are vital for your skin’s health and youthfulness. When injected, Juvéderm® and Restylane deliver hyaluronic acid in a gel-like substance. Not only does the gel almost immediately fill in grooves and restore lost volume, but also the hyaluronic acid starts attracting moisture to leave your skin looking (and feeling) naturally smoother, plumper, and firmer. Sculptra Aesthetic is a type of poly-L-lactic acid (PLLA) collagen stimulator. Upon injection, Sculptra quickly goes to work in your skin’s deepest layers to stimulate collagen production. As your body naturally starts producing more collagen over the following months, your skin gradually smooths out, and lines and wrinkles become much less noticeable. Since each line of filler injections works a little differently and each one is designed for a specific purpose, it’s best to schedule a consultation at Open Canvas Laser to determine which filler is right for you. Dermal fillers are among the longest lasting aesthetic treatments available. Depending on your specific skin and which filler injection you select, you can have optimal results for up to 12-24 months. Your dedicated aesthetic specialist at Open Canvas Laser can let you know about how long your dermal-filler treatment should last. Once it starts wearing off, you can safely have another filler treatment. Get visibly smoother skin with clinical-grade fillers offered at Open Canvas Laser. Schedule your dermal filler consultation online, or call the clinic to book.